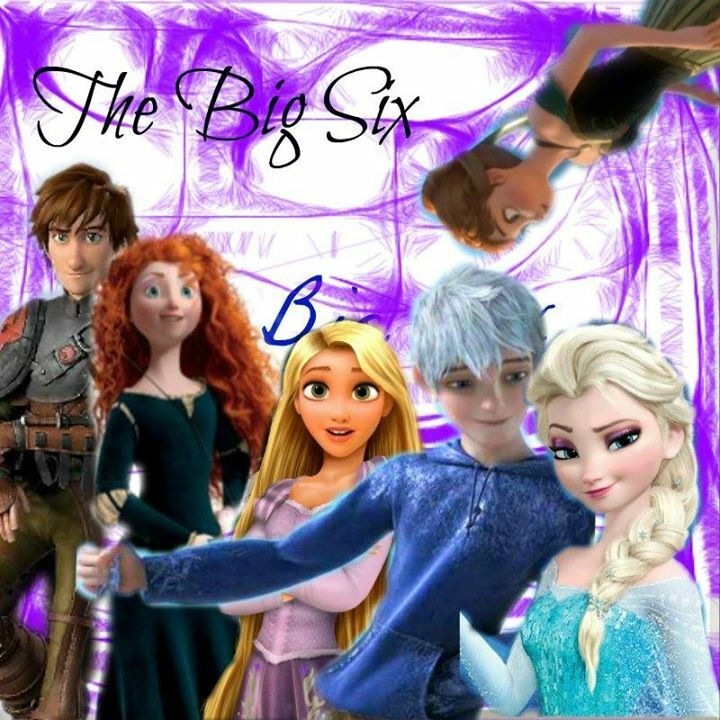 The Big Six. . HD Wallpaper and background images in the Rise of the 겨울왕국 메리다와 마법의 숲 라푼젤 용 club tagged: photo.